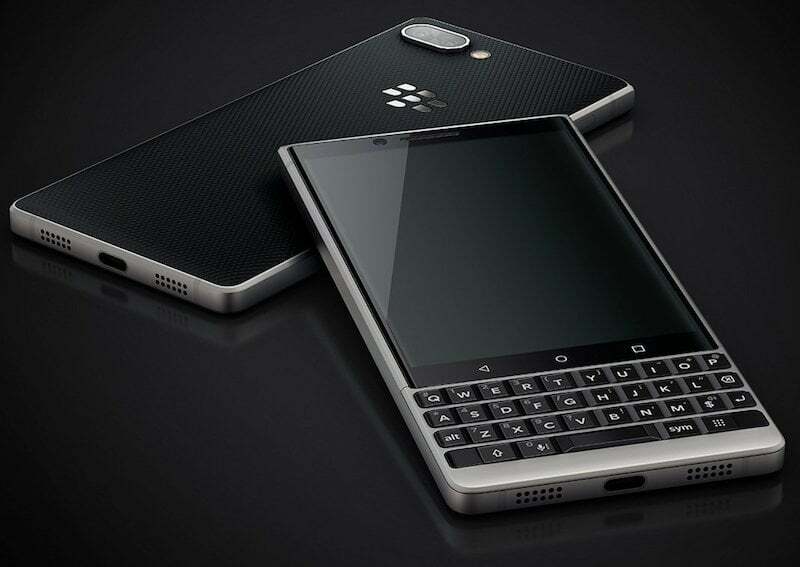 BlackBerry has already scheduled a launch event on June 7 to unveil the BlackBerry KEY2 smartphone. Ahead of the launch, tipster Evan Blass has posted some renders of the handset online, which shows the device in its full glory. The BlackBerry KEY2 will resemble the KEYone in terms of the overall look, but there are some noticeable changes here and there. For example, the KEY2 has three buttons on the right side- power button, volume rockers and the customisable key which was also present on the KEYone, but it has been now moved to the other side. The frontal of the phone is dominated by the Keypad and the display. The space bar on the keypad still houses the fingerprint scanner as the same is clearly visible in the images. The BlackBerry KEY2 seems to be using the BlackBerry launcher, same as its predecessor as the image shows the same. But it could run Android 8.1 Oreo out of the box, instead of Android Nougat. 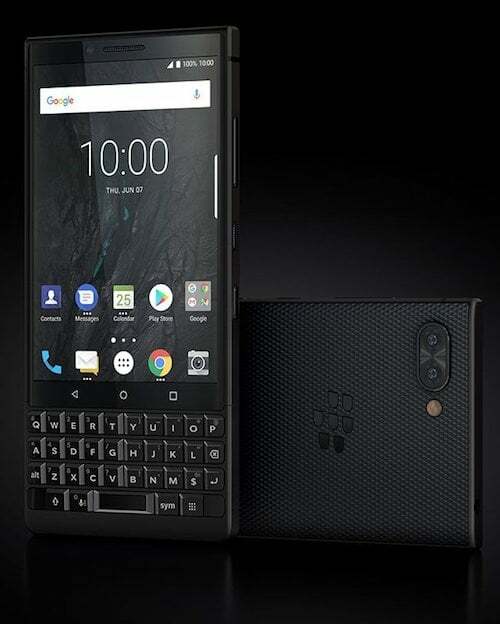 Also, the phone is expected to come with several new security features, which is always expected from BlackBerry as the company gives primary importance to security. On the hardware front, the KEY2 is expected to receive noticeable upgrades over the KEYone. A benchmark listing recently revealed that the phone would be powered by the Qualcomm Snapdragon 660 chipset paired with up to 6GB of RAM. But some rumours hint at the presence of Snapdragon 636 SoC under the hood. The device will have the same 4.5-inch display on the front, but the brightness levels could be boosted this time around. The BlackBerry KEYone, despite sporting Snapdragon 625 chipset offered decent performance, thanks to software optimisations and the same could be expected this time around with the KEY2. Cameras wise, you can clearly see the presence of dual rear cameras, which could be of two 12MP sensors- one acting as an RGB sensor and the other one could sport telephoto lens. The launch event of the BlackBerry KEY2 is set for June 7 in New York, where the entire pricing and specs will be revealed.